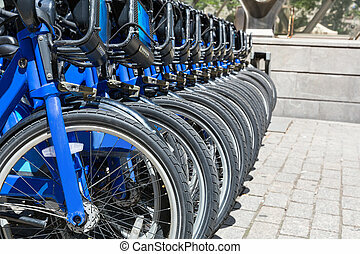 City bikes rent parking in nyc. 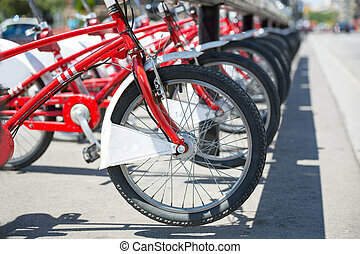 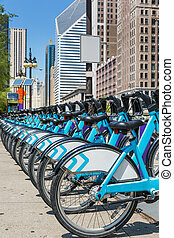 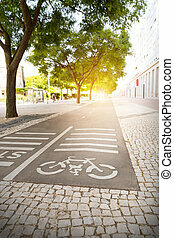 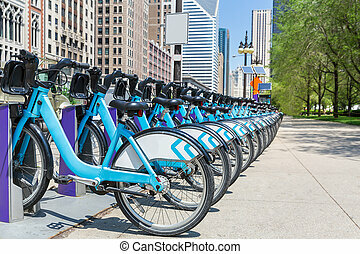 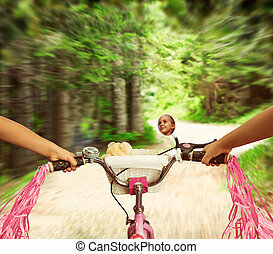 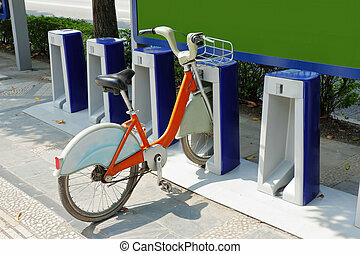 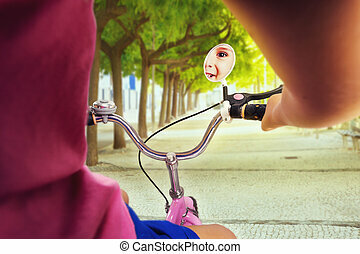 Bikes is new york city's bike sharing system. 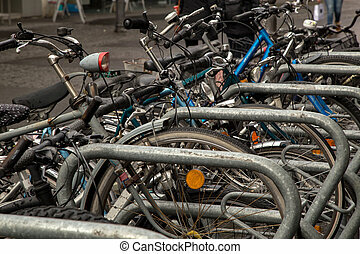 city bike rent parking in nyc. 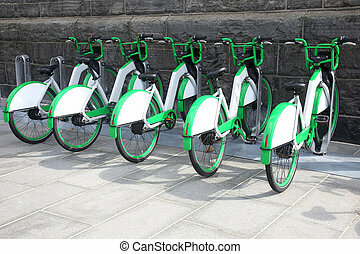 city bikes for rent in China. 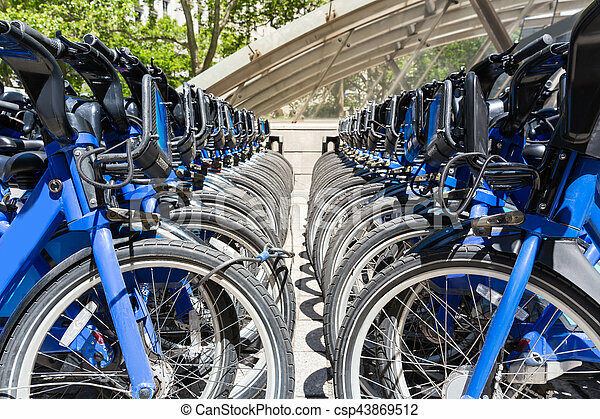 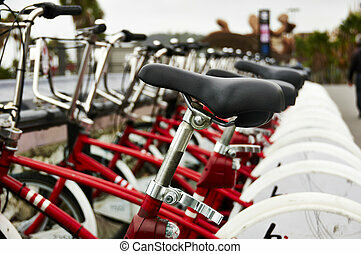 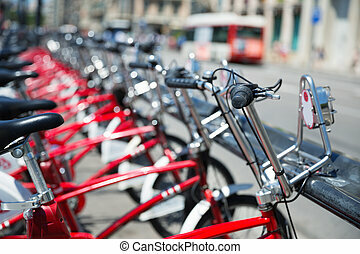 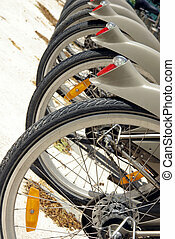 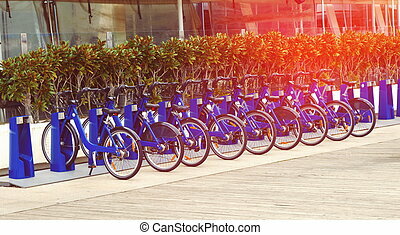 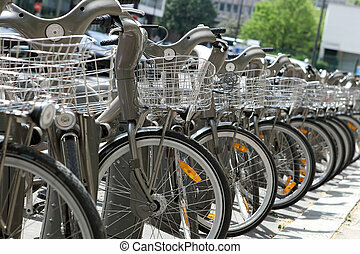 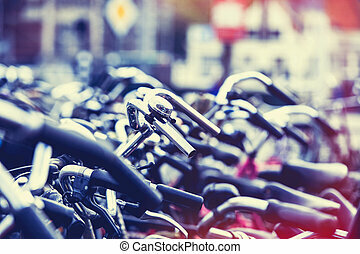 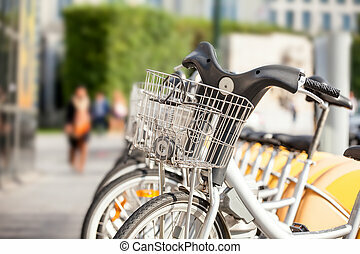 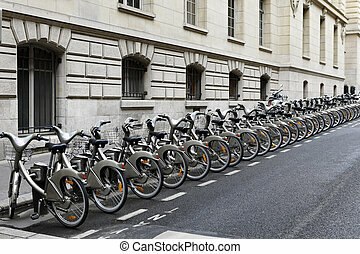 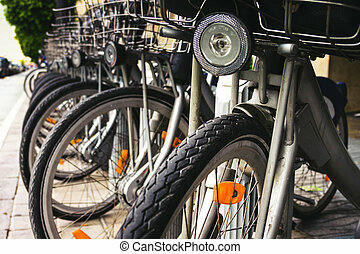 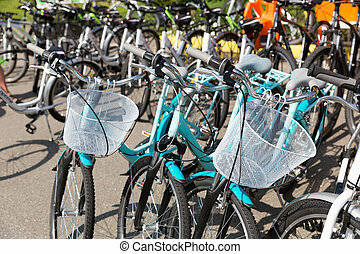 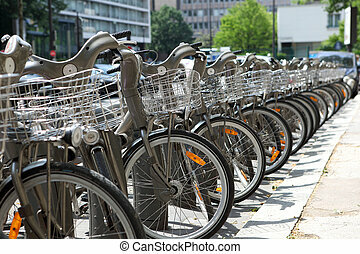 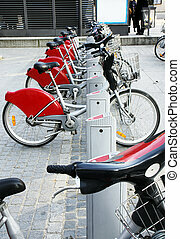 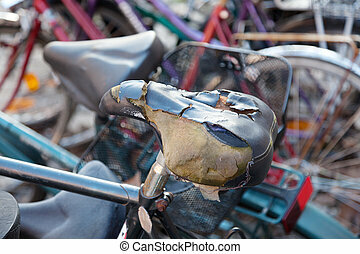 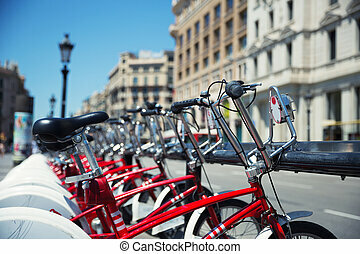 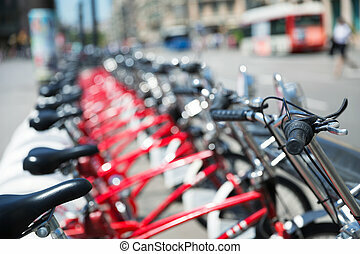 Picture of city bikes for rent in Paris. 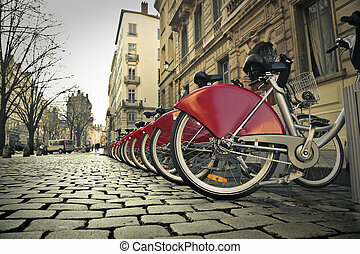 Alternative transportation: Bicycles for rent parked at a station in front of a bus stop in old european city. 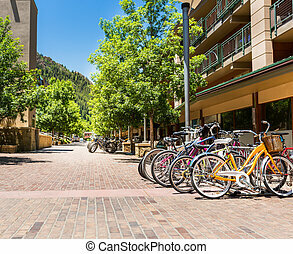 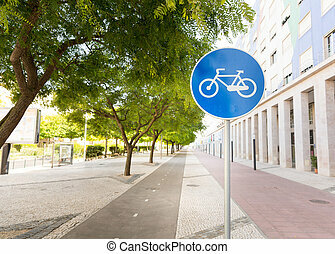 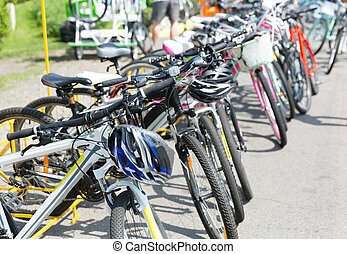 Bicycle parking in touristic town. 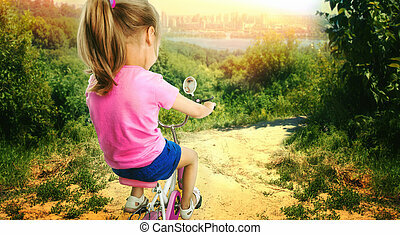 Mountain and blue sky on background.